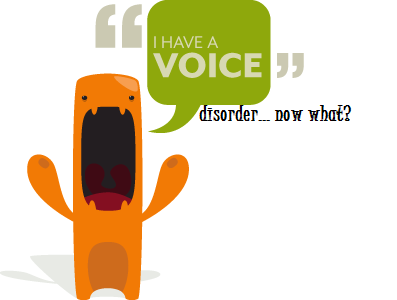 So I have a voice disorder… What do I do with it? Introducing a two part presentation by Judy Rough, at the recent forum in Sydney ‘Dysphonia~let’s talk about it’. Part 2: …what do I do with it?